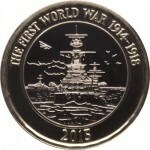 As of October 2016 (a year late) the 2015 Royal Navy coin is appearing in circulation. 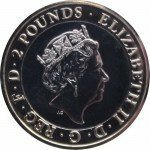 As suspected, it bears the 5th portrait of the Queen, making it distinctly different to the Royal Navy coins that were included in the 2015 sets made available by the Royal Mint. 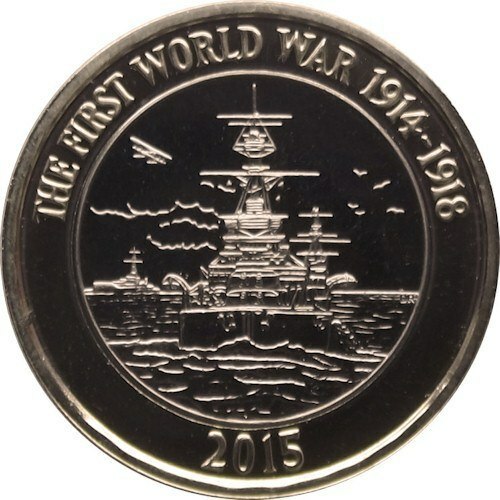 All of the six different 2015 dated £2 coins can be seen here. Hi I have two of these coins (same as the picture). One with the writing around the edge that can be read if the queens head is facing up and one that can be read if the ship is facing up, so opposites. Do you have any information on this? That’s normal. 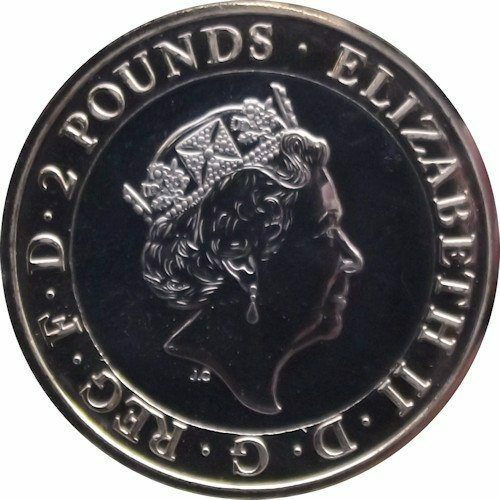 The orientation and position of the edge writing on all coins is completely random. have you got any info of the £2 navy ship with what looks like a flag on? apparently according to the mint it was debris in the machines due to producing 5 billion coins, but only 650000 of this coin was made. I’ve seen the thing you mean and it looks like die damage. How that was caused I don’t know. If the RM have stated that then they probably mean debris from all of the coins that the machines produce over a period of time (with different dies fitted for different coins). It shouldn’t happen though, the people making them should check and rectify. Standards seem relaxed in recent years.